Your first visit to our office typically includes an X-ray that allows Dr. Eng to view the structure of the jaw, the position of any teeth that have not yet erupted, malformed roots, and tooth decay. The initial visit also involves getting your medical history. When you share your medical history, be sure to provide complete, up-to-date information on your health. Inform Dr. Eng if you have experienced recent hospitalization or surgery, or if you have recently been ill. Also tell us the names, doses, and frequency of any medications you are taking - whether prescription or over-the-counter products - and the name of your physician. Inform Dr. Eng of any changes in your health or medications. This information will help Dr. Eng select the safest and most effective method of treatment for you. 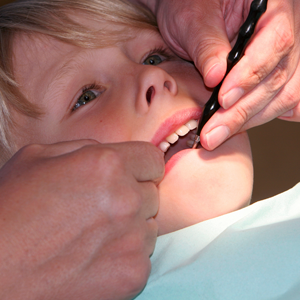 Regular checkups include a thorough cleaning, polishing, and an oral exam by the doctor. 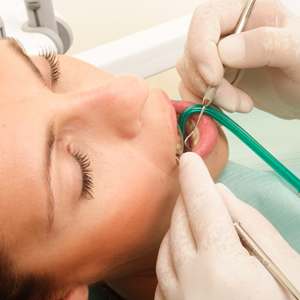 During the oral exam, Dr. Eng checks the health of your mouth, teeth, gums, cheeks, and tongue. 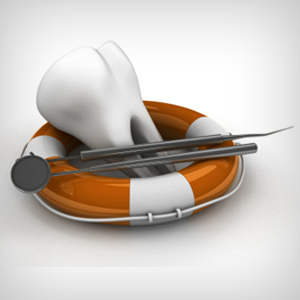 At each visit, Dr. Eng also checks old fillings and restorations because constant pressure from chewing, grinding, or clenching can cause them to wear away, chip, or crack.